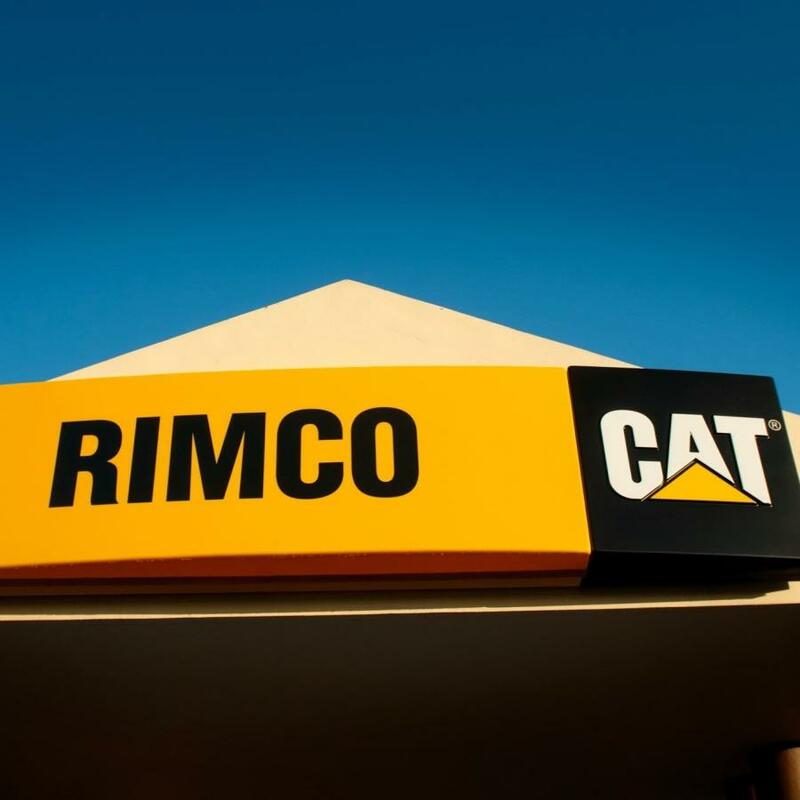 RIMCO Cat may very well be one of the last companies to sign a deal with Cuba before the Trump administration acts on its Cuba policy, which would prohibit U.S. companies from making transactions with the Cuban military, intelligence or security services, the Miami Herald reported. Puerto Rico-based Caterpillar dealer, RIMCO Cat will open a warehouse and distribution center in Cuba's Mariel Special Economic Development Zone. At the Havana International Fair, Ana Teresa Igarza, the Mariel zone's managing director, said RIMCO planned on opening a facility in 2018, the Miami Herald reported. The four-year-old, 115,000-acre Mariel zone is operated by Almacenes Universales, which is under GAESA, a conglomerate group controlled by the Cuban military, the Miami Herald reported. While just nine companies are currently up and running in the Mariel zone, a total of 31 businesses from all over the world have been approved to become part of the area, with construction starting on many facilities. This development comes after Caterpillar's Feb. 2016 announcement that RIMCO Cat would be the brand's dealer for Cuba, once the embargo is lifted. Because of the embargo, the company would not be allowed to manufacture its products in Cuba, the Miami Herald reported. The company has already shown an interest in investing in Cuba. Together with the Caterpillar Foundation, Caterpillar donated a total of $500,000 to The Finca Vigia Foundation, which helps to preserve Ernest Hemingway's Cuban residence. In addition, Caterpillar donated a skid-steer loader last year to help build the Taller building, which will be used for archival storage and conservation, on the Hemingway property, the Miami Herald reported.